With their second studio album, Portland’s Red Fang bypass the ‘80s by blending sludgy riff-rock of early-‘70s proto-metal bands with the gritty garage-rock distortion of the Pacific Northwest’s early-‘90s underground music scene. 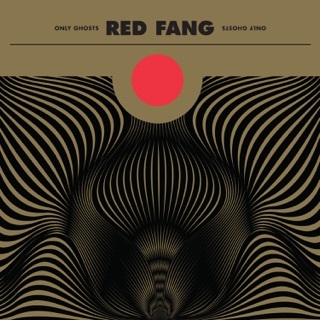 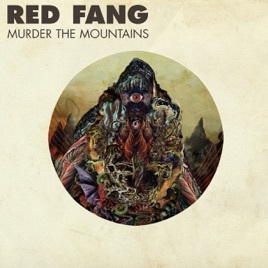 But even with song titles like “Dirt Wizard” and “Human Herd,” Red Fang can’t be lumped in with the uniform trappings of so many stoner-rock bands — the former sounds more inspired by Tad and the latter rocks with smart-but-simple song dynamics, not unlike the catchier numbers from the first Queens of the Stone Age album. 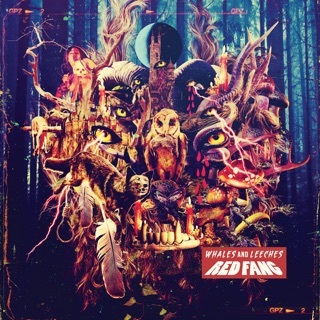 And as catchy as Red Fang’s songs prove to be, the band’s penchant for ear-pounding heaviness is hardly sacrificed. 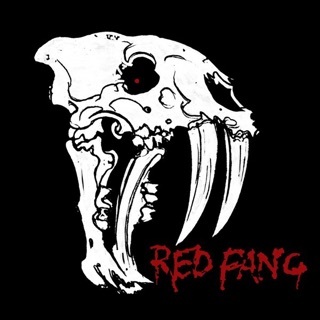 “Wired” rocks like Black Sabbath, especially with David Sullivan’s nod to Master of Reality-era Tony Iommi), and “Throw Up” builds a monolith wall of sludge not heard since Tumwater, Washington’s Karp were still making records. The bonus-track reworking of Wipers’ “Over the Edge” gets put through an early-‘90s Melvins filter to sound like a Red Fang original.